I’ve been really wanting to do some garment sewing. There have been a number of friends lately that have sewn up the cutest summer tops and dresses. My past attempts to sew for myself have not been terrific and it’s pretty disappointing to spend both the time and money to sew something and not have it fit correctly. 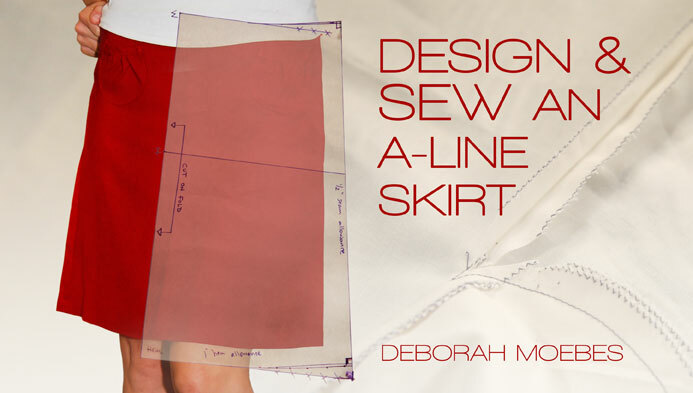 A month or so ago I found this class by Deborah Moebes on sewing a 4 piece wardrobe and decided to sign up. Deborah teaches sewing classes both online (at http://www.whipstichfabrics.com) and in person at the Whipstitch Lounge in Atlanta. 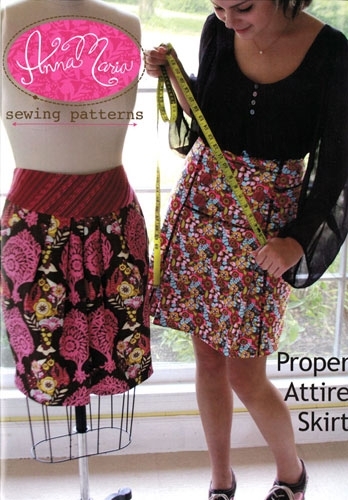 She also has a class on Craftsy called Design and Sew an A-Line Skirt. 1. The Sorbetto top from Collette (a French pattern maker) which is a free download. 2. A skirt pattern by Anna Maria Horner which has 2 different versions. 4. The Passport Jacket which was designed by Liesl Gibson of Oliver & S (known for their wonderful children’s patterns) which has two collar versions – either ruffled or peter pan. Deborah picked these 4 patterns because she believes they will fit and look good on all body types. Here’s hoping! We have started to introduce ourselves to the class in an online forum and some of the other participants have taken an e-course from Deborah in the past (sewing with knits, sewing for children, etc.) I think this is the highest recommendation. Obviously these ladies had a good experience and are back for more. I have also learned that, Heather, one of my DC Modern Quilt Guild friends is enrolled so that will make it even more fun for me as well. Wish me luck! (I may need it).